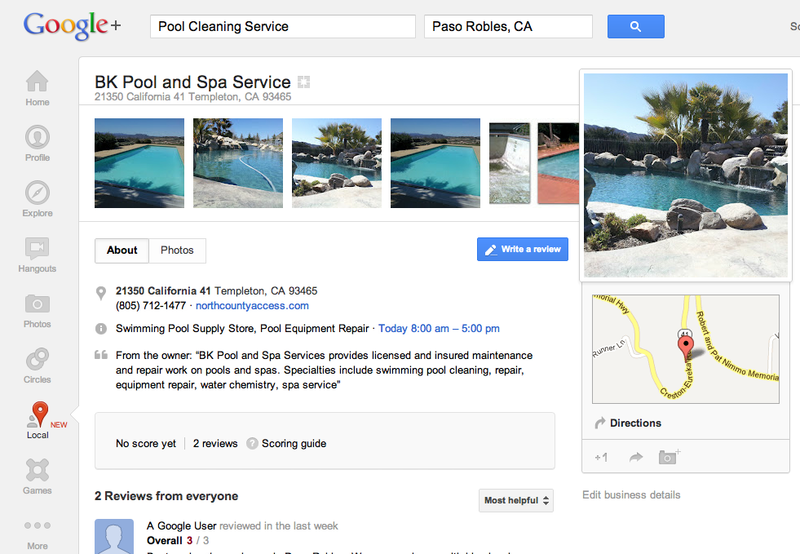 We are excited about this change and are loving the way the Google+ Local pages are looking. We expect to see more changes from Google in the coming months and will keep you posted as to how these will affect your listings. To check out your new page, visit https://plus.google.com/local and sign in with a Google account. After you sign in, you can search for your business using the search bar at the top of the page. You can also visit http://www.maps.google.com and search for your business.